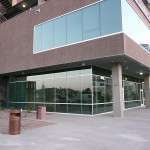 Phoenix commercial and business window glass glossary is for repair and replacement by AZ Glass Connection. We are specialist in spandrel, bullet proof resistant, acrylic, anealed, laminated, IGU insulated glass unit tinted and speciality glass servicing Phoenix, Scottsdale, Glendale and Peoria AZ. 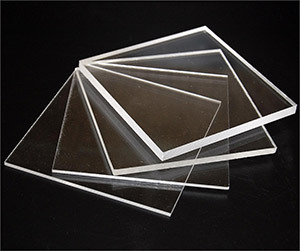 Acrylic Sheets – Also known as Plexiglass, Lucite, Acrylite, Optix, etc., is optically transparent, is not affected by moisture, and offers high strength-to weight ratio. Acrylic sheets also offer high light transmittance and can be easily heat-formed without losing its clarity. Acrylic is an economical and multi-purpose material and is 17 times stronger than glass. Most common uses: windows and window replacement glass, displays, and picture frames. Annealed Glass – Annealed glass is glass that is not heat treated (heat strengthened and tempered).Annealed glass is the most common glass used in windows. 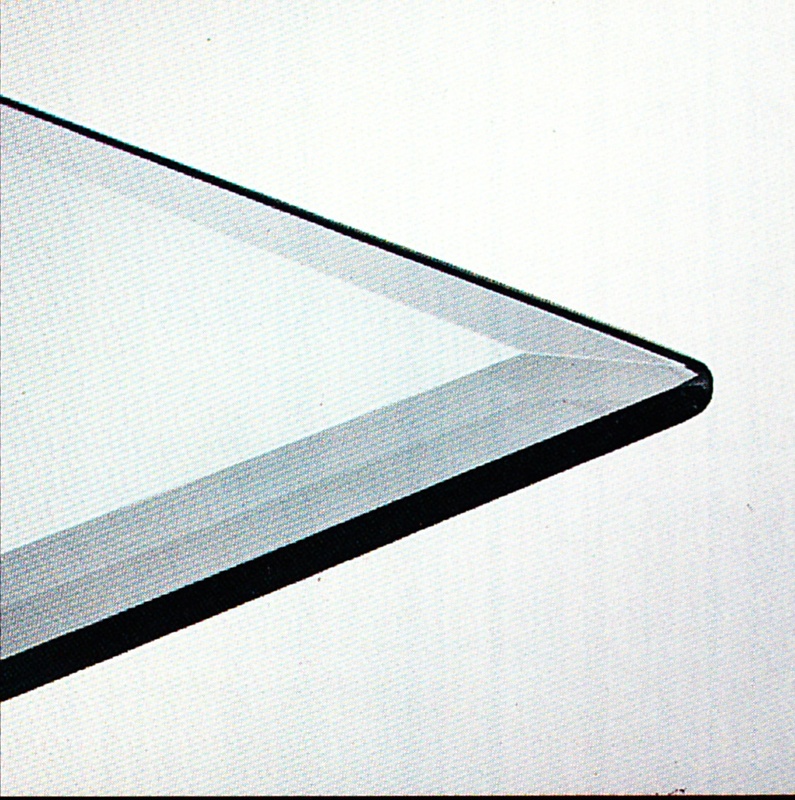 Also known as a standard sheet of float glass. Bent Glass – Bent Glass is flat glass that has been bent by heating the glass and then shaped into a cylinder or other curved shapes. Beveled Glass – Beveled glass is glass that has the edge cut off at an angle. Grinding off of the edge of flat glass makes the bevel, and there are several bevel sizes and edge shapes available. Polished and shaped edges are used for glass furniture as well as mirrors, tabletops, and shelves. 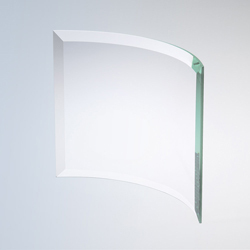 Bullet Resistant Glass – Bullet resistant glass is multiple laminations of glass with tough tear sheet plastic. These laminates are designed to stop bullets from a variety of small arms and rifle fire, as well as impact-induced spell. These products have a range of physical attack/ballistics resistance capabilities. The selection of the appropriate glazing materials should be based on a careful look at your security needs. 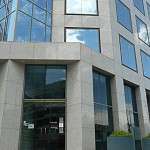 Coated Glass – Coated glass is glass with a chemical film applied to the surface providing such characteristics as privacy, solar or mirror effects. 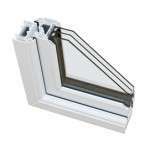 Dual Pane & Thermo Pane – Dual Pane & Thermo Pane are also know as IGU’s or Insulated Glass Units. Dual Panes and IGU’s are two panes of glasses, (like a thermos bottle) hermathetically sealed against moisture vapor, with an air space in between, insulating the outside air from the inside air. It keeps the hot air out during the summer and the warm in the winter. IGU’s make your home safer and more secure. IGU’s also cut down on outside noise by 80%, as well as help reduce energy costs. 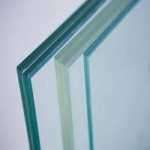 Heated Strengthened Glass – Heat strengthened glass is glass that’s cut to size, then heated to a high temperature and then back to room temperature. It is two times stronger than annealed glass. Insulated Glass Unit – Insulated Glass Unit, also know as IGU’s are dual panes and hermathetically sealed against moisture vapor, with an air space in between, insulating the outside air from the inside air. It keeps the hot air out during the summer and the warm in the winter. IGU’s make your home safer and more secure. IGU’s also cut down on outside noise by 80%, as well as help reduce energy costs. Laminated Glass – Laminated glass is safety glass and is made of two or more lites of glass bonded together under heat and pressure with a polyvinyl butyral (PVB) inner layer. When broken, laminated glass tends to keep the glass in place. Laminated glass has excellent anti-accident and anti-burglary properties. Typical applications include impact, blast, sound control windows, curtain walls, entrance doors, sliding doors, office partitions, schools, sports stadiums, hotels and windshields. 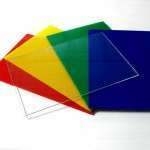 LEXAN – also known as Polycarbonate, LEXAN is highly impact resistant & has a special coating to help optical clarity and abrasion resistance. LEXAN is ideal for many functional parts requiring exceptional toughness and surface hardness. LEXAN has the clarity of glass while being exceptionally resistant to weathering. It blocks out harmful UV rays, resists hail, wind & vandalism. It has 20 times the impact resistance of fiberglass and over 40 times the impact resistance of glass or acrylic. Low-E Glass – Low-E- Glass maximizes window performance in hot climates, where air-conditioning costs are significant. This Solar Control Low-E glass is designed to block direct solar heat (year-round) while providing improved thermal comfort in the winter. Plate Glass – Plate glass is annealed glass which comes in thicknesses ranging from 1/4? – 1/2?. Most commonly used in storefront windows, residential picture windows, tabletops and shelves. Plexiglass – Also known as Acrylic, Lucite, Acrylite, Optix, etc., is optically transparent, is not affected by moisture, and offers high strength-to weight ratio. Acrylic sheets also offer high light transmittance and can be easily heat-formed without losing its clarity. Acrylic is an economical and multi-purpose material and is 17 times stronger than glass. Most common uses: windows and window replacement glass, displays, and picture frames. 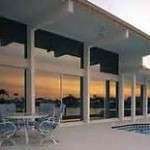 Reflective Glass – Reflective glass is window glass that is coated with a reflective surface film. This is to reduce the heat and light that is transmitted. 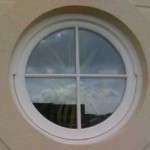 Sandblasted Glass – Sandblasted glass is when compressed air forces an abrasive material (resembling sand) through a nozzle on to the surface of the glass. This process removes the surface of the glass, which gives the sandblasted area a frosted look. Spandrel Glass – Spandrel glass is usually made as a fixed opaque colored glass on buildings in front of floor slabs and columns. 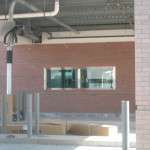 Spandrel glass is available in a wide variety of colors. 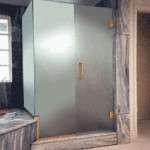 Specialty Glass or Shaped Glass – Specialty glass is a window that is not of regular standard shape or size. 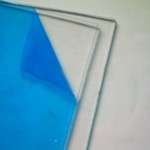 Examples of specialty glass such as: triangle, rounded or curved window etc. 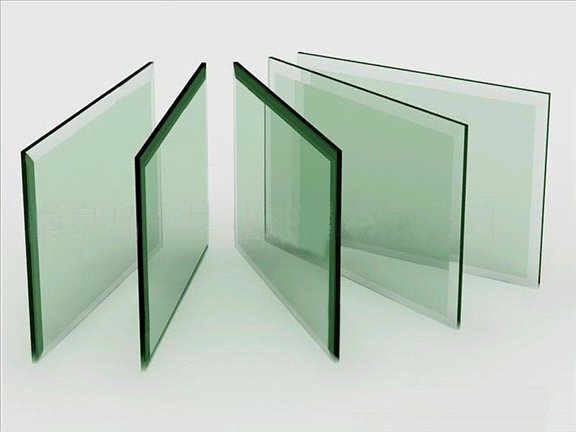 Tempered Glass – Tempered glass is a type of safety glass. Tempered glass has been created through a heating/cooling process. Tempered glass is 5 times more stronger than normal glass. When broken the entire piece of glass shatters into tiny pieces without sharp edges. Common uses: patio doors, storefront doors, bathrooms, showcase doors, shelves, shower doors partitions and autos. Tinted Glass – Tinted glass has a material that is added to give the glass a light and/or heat reduction; depending with color. 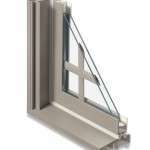 Triple Pane Glass – Triple pane glass is windows that are made of three different individual panes with space between. The spaces are filled with argon or other gases for better energy efficiency. 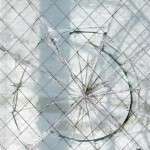 Thus enclosing two separate air spaces.